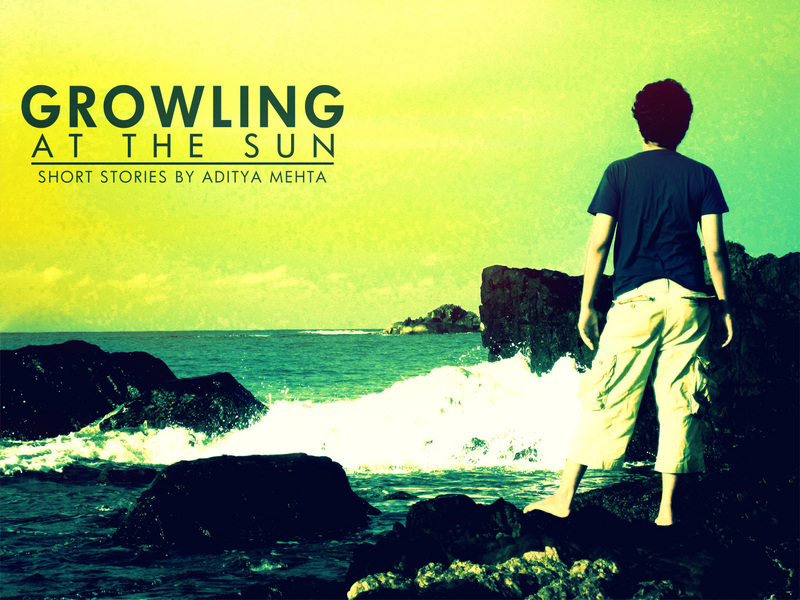 Growling at the Sun | Mehta Kya Kehta? The cover looks great! Nice title. Hi! You’ll have to purchase the book for the rest of the stories. I’ll make an announcement on this blog when the book is out. Cheers! Could you write a review of Zelazany’s Lord of Light? It would be interesting to see your views. The fit would hit the Shan real hard.